Our team joined design forces with Curvy once again to provide art direction and layout design for the 2016 Curvy Creative journal. 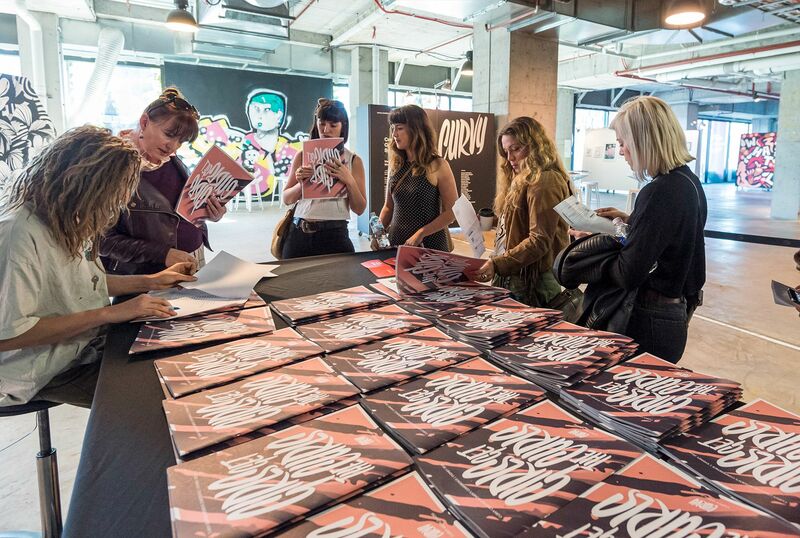 Alongside the publication, Curvy and Volcom also hosted a two-day conference paying homage to some of the many leading ladies in the creative industry. In conjunction with an exhibition from various female artists, designers and photographers. Both days had so much going on, injecting valuable inspiration into our own creative bloodstream. 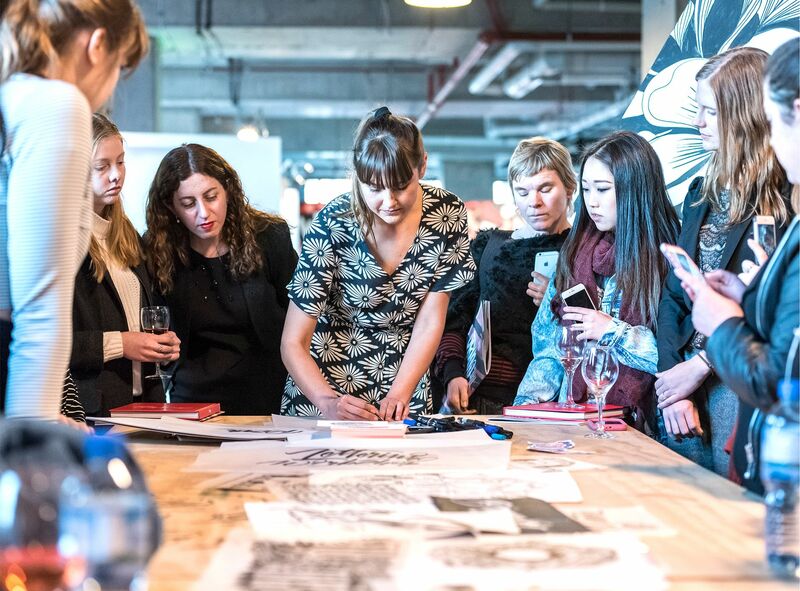 The team at Curvy and Volcom put together an extremely thought-provoking and stimulating event. 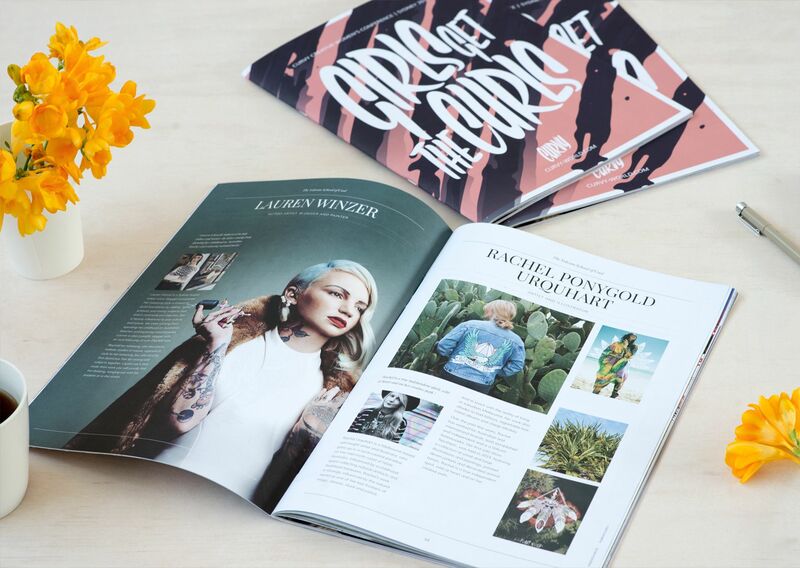 Big respect to all of the boss-ladies who have carved their careers into the successful brands that they are today, it was an honour to design the Curvy journal which was handed out as a keepsake to all guests over the duration of the exhibition and conference.